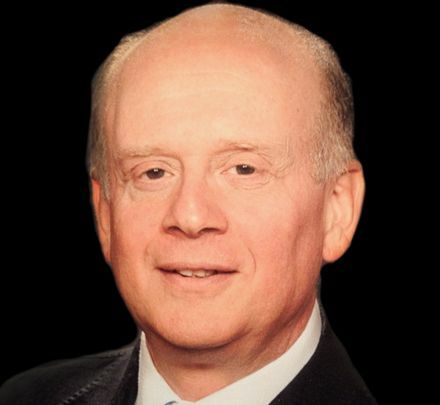 Keschner is president of Markel Ingenieros, an engineering and consulting company in Montevideo, Uruguay, and CEO of Kcode, a technical consulting firm in Brooklyn, N.Y. In 1989 he helped start the IEEE Uruguay Section, where he initiated projects to increase the reach and impact of IEEE. One such project was the E-Scientia museum exhibit in Montevideo, installed in 2010 with the aid of EPICS in IEEE to help preuniversity students understand science and engineering basics. The exhibit is a 3-meter-high, 6-meter-long replica of the Apollo 11 Eagle lunar module. Inside are five interactive stations that deal with electrotechnology: communications, energy, propulsion, defense, and biomedicine. In addition to museum staff, volunteers from IEEE student branches are on hand to help explain the technical concepts. E-Scientia exhibits have since been installed in museums in China, South Africa, and Trinidad and Tobago. Keschner and EPICS in IEEE also launched the Elementary Energy project. In 2010 he worked with IEEE student branches at the University of the Republic, Universidad ORT, and the Catholic University of Uruguay to design and build a prototype power grid to provide electricity for rural elementary schools in Uruguay. According to Keschner’s nominator, the project prompted the country’s government to permanently connect the schools to the country’s electrical grid. Keschner was instrumental in developing the Online Technical English Instruction for Multiple Audiences project in 2010 to help non-English-speaking technology and engineering professionals throughout the world better understand and speak English. In the program, people who teach English as a second language introduce engineers to technical English and assist them in reading English-language manuals, standards, and other technical literature. The award is scheduled to be presented during the annual Honors Ceremony, part of the IEEE Vision, Innovation, and Challenges Summit on 17 May at the Marriott Marquis San Diego Marina.